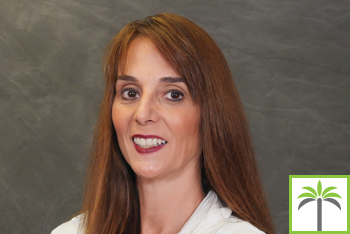 Carissa Vega LD, is a dietitian with more than 15 years of experience in the nutrition field. 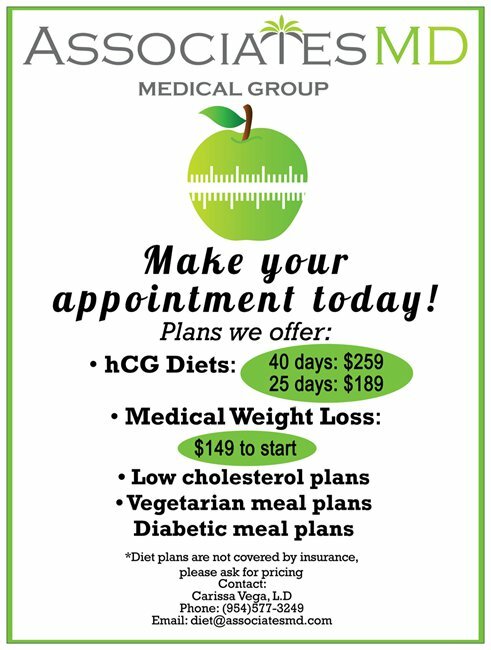 As the nutritionist for AssociatesMD, Carissa offers nutrition consultation for individuals and groups. She has designed programs and guidelines for all types of interests and levels, using the most up to date information on healthy eating, weight loss, exercise, and wellness. Her field of expertise is in: Weight loss and weight management, Lipid management with diet, specific disease management with diet: HIV/AIDS, GERD, Gastric Reflux, Foodservice menu design and analysis, Hypertension, Hypercholesterolemia, and diabetes, Sports nutrition and increased performance, Childhood Obesity, Prenatal Nutrition, and Vegetarianism.